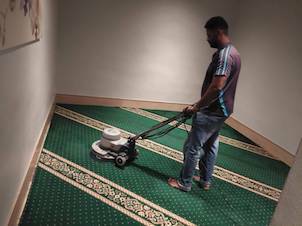 Our company provides professional industrial carpet cleaner service in location surrounding Kuala Lumpur and Selangor, Malaysia. Carpets are an important component in offices and organizations as it gives the workplace an aesthetic look. Industrial carpet cleaner service brings professional practices in ensuring that carpets are well cleaned. 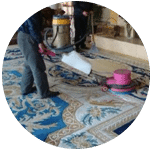 The essence of cleaning carpets in your offices or factories is understated as dirty carpets typically give a negative opinion about your organization. 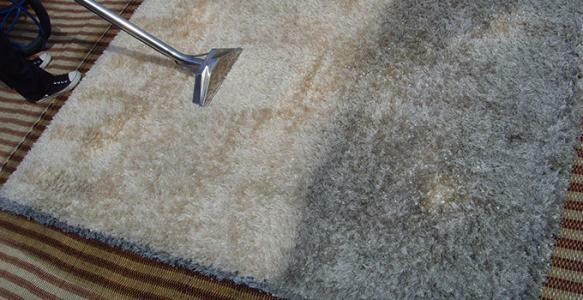 Ideally, carpet cleaning in an organization should be performed 3- 4 times a year. The workplace interior of a business plays a role in bringing positivity and presents a lasting impression on customers and employees. It comes as no surprise that businesses with a neat environment and clean carpet would have a better workflow. Despite this many businesses still fall foul and fail to incorporate these practices. Firstly your business gets a polished professional look; it is popularly known that the first impression of an office gives a lasting impression. Your business appearance is your number one selling point as many potential leads can be converted to customers due to your workplace appearance. Secondly, the success of a business vastly depends on a good working relationship between employees and a comfortable neat workplace is a huge factor. Industrial carpet cleaning services help keep the company’s rugs and carpets neat. 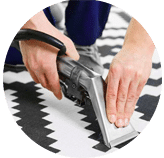 Thirdly utilizing our industrial carpet cleaning services gives that assurance of quality services. Many other local or novice carpet cleaners use poor practices which reduce the life cycle of carpets. Lastly, our pro industrial carpet cleaning services utilize modern equipment to provide polished long-term results. Furthermore, workers are properly trained and equipped to deal with different types of situations. 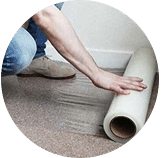 Searching for an affordable quality industrial carpet cleaning services looks no further as we got you covered. 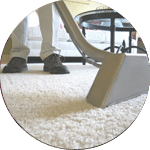 Our company is well established in the carpet cleaning industry, utilizing modern equipment at affordable prices for industrial carpet cleaning services. 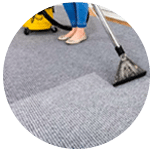 Contact our customer and sales support team via a call or drop us a message for more information and to get a FREE quote for industrial carpet cleaning service right now! 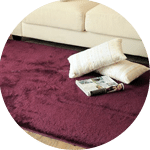 Our customer service team will reply to your request within a few working hours to find out more and discuss further about the industrial carpet cleaner service that you require. 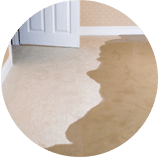 Subsequently, we will issue you a quotation and an invoice for the industrial carpet cleaning service. 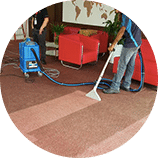 Our industrial carpet cleaner service is available in Peninsula Malaysia from Kuala Lumpur, Selangor, Ipoh, Johor, Malacca and Penang. Speak to our team to enquire more about the industrial carpet cleaning service that we provide in your area. I have a special request for the industrial carpet cleaning service, can this be done? 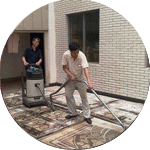 We understand that sometimes our customer have special requests for industrial carpet cleaning service with regards to timing and other matters such as stain removal. In this scenario, you can contact our customer representative team at 017-232-6491 to discuss your industrial carpet cleaning request.